You went to the salon yesterday and just had your hair blown out to perfection. You are so happy and can’t wait to wear it to school or work tomorrow. You go to sleep and when you wake up it is a hot mess! Looking in the mirror you cannot believe what is staring back at you. This is a disaster. Most girls would be devastated and wish they knew of a way to avoid this. 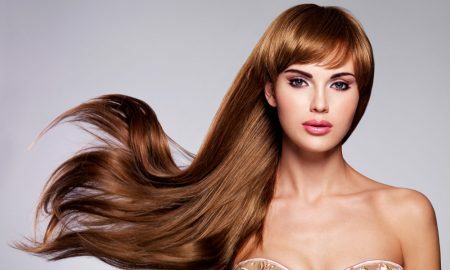 Here are some fabulous tactics to embrace when sleeping with long hair. First of all you should always avoid elastic bands. What is the use of spending a good deal of money on a great haircut, color, and care products to just put in a ponytail secured with an elastic band. This elastic band will put endless stress on your hair shaft and roots. 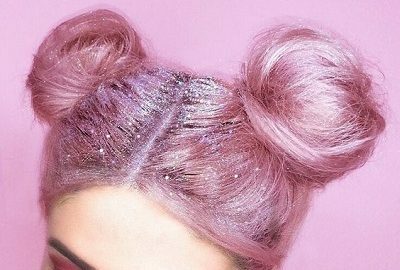 Another great tip is to twist your hair around itself into a top knot at the top of your head and use a fabric scrunchie to secure. The fabric scrunchie is best because it is gentle on the hair and the elastic is covered. When you take it out in the morning you will have preserved your hair style. 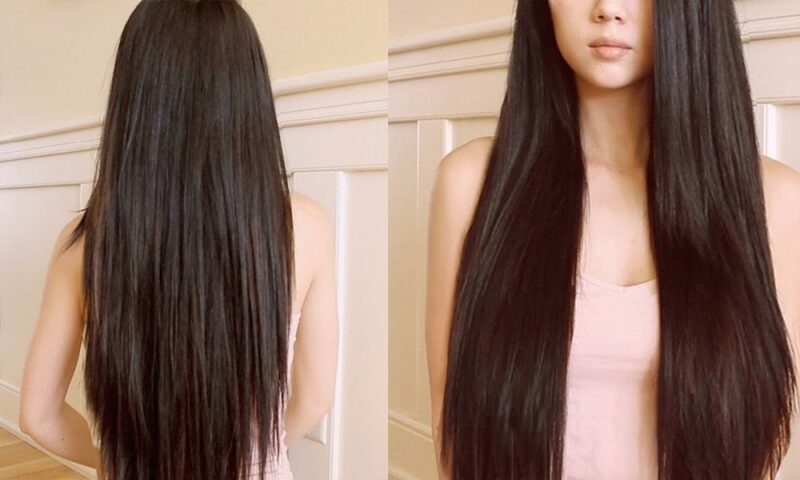 However if you want to keep your hair sleek and straight, you should definitely use the wrapping technique. Start at the apex of your head, then use a brush or fine tooth comb to begin arranging the hair around the head using large bobby pins to secure the hair as you go. One of the best things that you can do to for your hair is to brush or comb it before going to bed for the night. You should use a brush with natural bristles or a wide tooth comb. 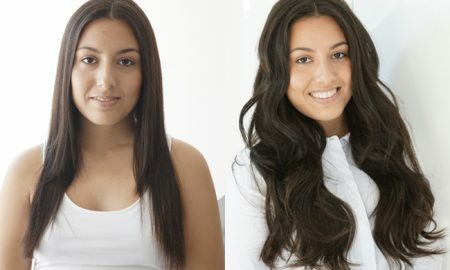 Brush your hair from root to tip for several minutes. The strokes help you move your scalp’s natural oil through your hair. Another great tip is to do an overnight treatment. Place a small bottle of lemongrass oil in a cup of hot water to let the oil become more fluid, then apply the oil to your ends, then put your hair in a high bun or a braid. Wrap your hair in a silk scarf or gentle fabric to keep the oil off your pillow covers. The magic will begin in your sleep. It is time to upgrade your pillow case! Your cotton pillow case can cause pulling on your hair. The best pillow cover for your hair is silk or satin. If your budget does not have room for silk or satin pillow cases, you can get the same effect by wrapping your hair in a silk or satin scarf. Follow these tips and guidelines to wake up with flawless hair. 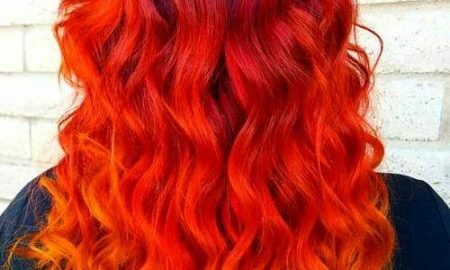 If you do this every night you can make your salon style last for up to two weeks. Practicing these healthy habits can save you a load of time and not to mention money. Also your hair will be way more healthy in the long run. Who doesn’t want healthier hair?